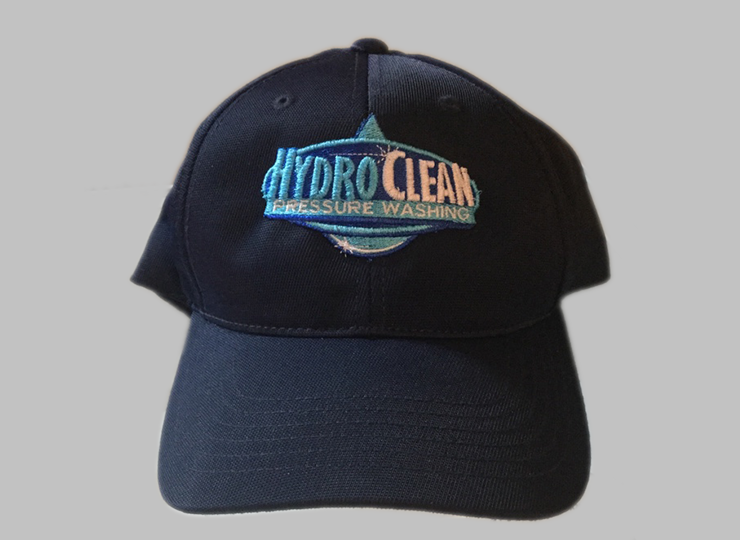 We provide custom embroidery services in Hickory, NC and the surrounding areas. Here at Bluelime GraFX we can provide you and/or your business with custom or your corporate embroidery services. 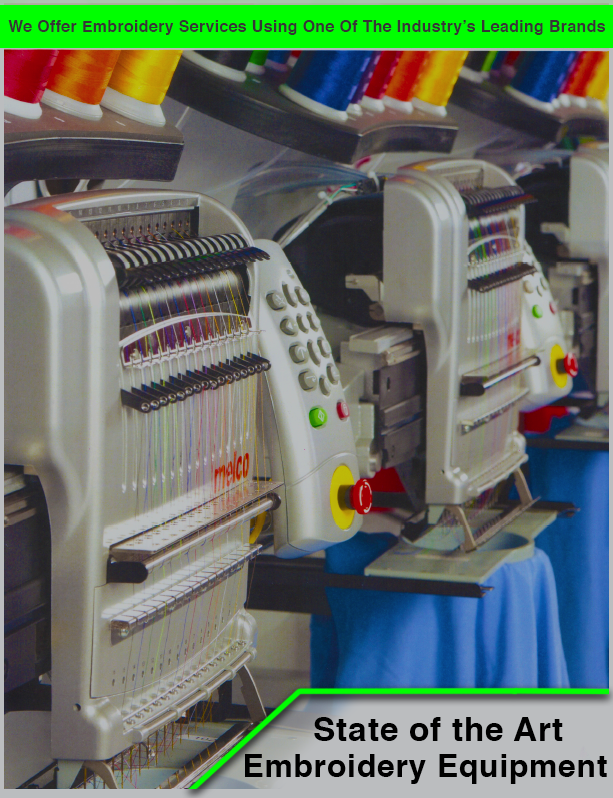 We are located in Hickory, NC and have the ability to embroider up to 16 colors in one job giving you more options for your specific needs. We take pride in what we offer our clients and diligently work hard in providing the right process for your needs. So whenever you or your company is in need of embroidered products like shirts, handbags, hats or jackets just to name a few. Even if it is some item we haven’t mentioned here; please contact us to see if it is able to be embroidered. It may be better to use a different process for that particular item that we can offer you instead. Either way we will be happy to provide the service for you. Choose from one of our Monograms, in-house designs below or send us your artwork so we can digitize and embroider it for you. Just because you don’t see it on here doesn’t mean we can’t do it. When talking with us just refer to the SKU number so we can provide you with the right piece of art to embroider for you. The team at Bluelime GraFX has over 20 years of experience, combined, in printing, identity development, photography and graphic design. Our unique life adventures bring an open minded approach to you as an individual, business, or organization, whatever your location. We’ve helped countless people from around the globe in standing out and starting their business. We would love to help you. Contact us anytime to see how we can be of service. 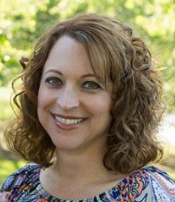 We are continuing to grow our services so we can take better care of our client's needs all in one place. Below is some of our previous work we have provided for our clients. We would love to have you come on board as one of our clients. Take a look at what we can offer and we are sure you will be satisfied with our services to you. Be sure to contact us so we can get started on your next project. 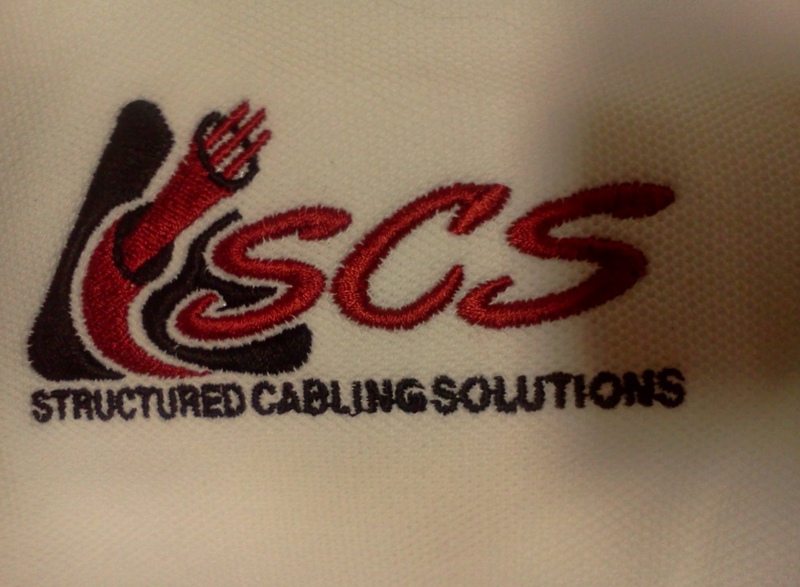 We service local companies and individuals with embroidery and also across the United States. We love what we do here at Bluelime GraFX and would love to help you on your next order. We are passionate about what we do here and this has always been the owner’s calling in life. Are you in the market for embroidery on hats or any kind of head wear? Don’t hesitate to call us with your request so we can get started helping you with your needs today! Embroidery on polo style shirts. Custom logo design by us here at Bluelime GraFX! Are you in the market for embroidery services for shirts? Then contact us today so we can get the job rolling! Whether it is for the CEO or it is for the sales team. 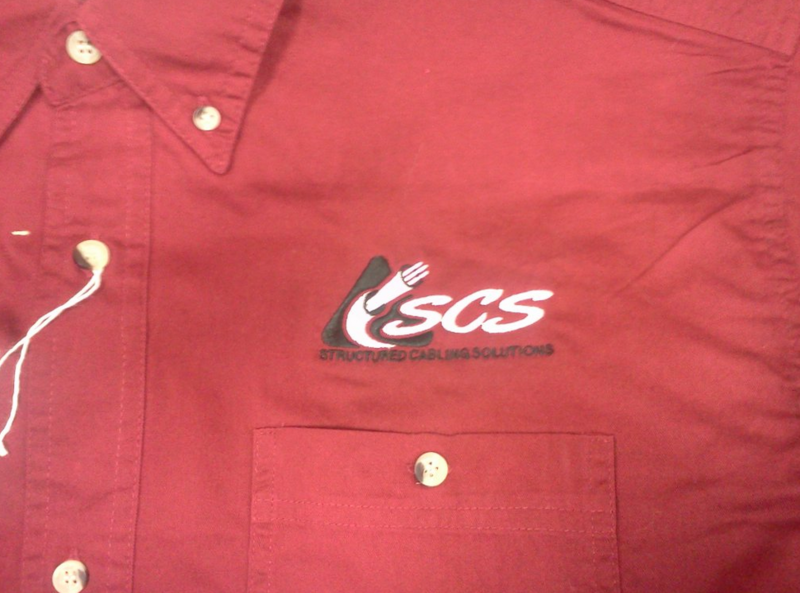 We can embroider your company’s logo on your shirts so you can show the world who you are as a business! Contact us today so we can get your work force in the public eye and help you make that statement to all your clients! Bluelime GraFX made the Aubuchon’s All-Stars tshirts for our Relay for Life team where we raised and donated over $8,000 to the American Cancer Society. They were awesome! Every shirt was perfect and delivered ahead of schedule. Thank you for a quality product! YOU WILL BE HAPPY WHEN HIRING US TO PRODUCE YOUR PRODUCTS. DON'T FORGET TO GIVE US A REVIEW, IT'S REALLY HELPFUL FOR US.